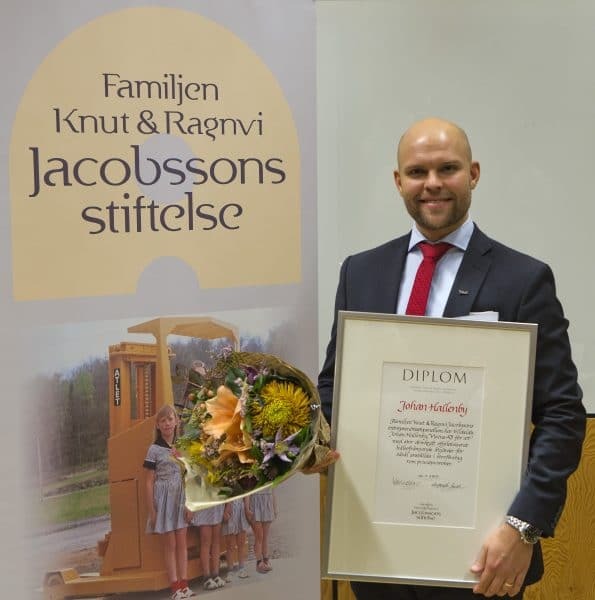 Johan Hallenby, founder and managing director of the Gothenburg-based growth company Viscus, a newcomer in physical exercise, rehab and sports, has been awarded a scholarship to attend the Executive MBA programme at the School of Business, Economics and Law at the University of Gothenburg. His studies will be financed by a generous entrepreneurial scholarship awarded by the Knut and Ragnvi Family Foundation. “When I founded Viscus in 2009, I decided that I would do all I could to be the best version of myself as an entrepreneur and as a business leader. When I finished my Masters Degree in Management of growth enterprises in 2013, I decided to apply for the Executive MBA programme within five years to take my leadership and managerial skills to the next level. Since then, I’ve worked very hard and learned a lot. 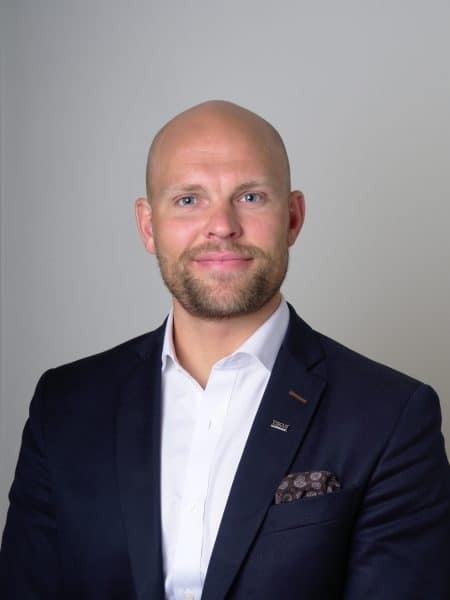 I have now reached that goal and look forward to continuing my personal development of the company’s vision as an entrepreneur and managing director”, says Johan Hallenby, MD, Viscus. “One of the foundation’s goals is to award the Knut and Ragnvi Family Foundation’s entrepreneurial scholarship on an on-going basis to one or more persons for their desire to break new grounds. We believe that Johan Hallenby is a very good example of a person who dares go his own way and has the drive to create new concepts and business solutions in his industry. We wish him all the best and hope that the scholarship will play an important part in his development and in enhancing his skills”, comments Marianne Brismar, Chairman of the Board of the Knut and Ragnvi Family Foundation. The Gothenburg Executive MBA program is a 21-month part-time management programme in English. It is the only MBA programme in Sweden accredited by the Association of MBAs (AMBA). With its Nordic-Asian focus, the participants will acquire the knowledge and tools needed to handle growing business responsibilities in a globalized market. Each module focuses on a specific topic and both hard and soft skills are developed. The programme is delivered entirely in English, and includes two separate 8-day residencies at elite universities in China and India. GU School of Executive Education, Viktoriagatan 13, PO Box 609, SE 405 30 Gothenburg, Sweden.